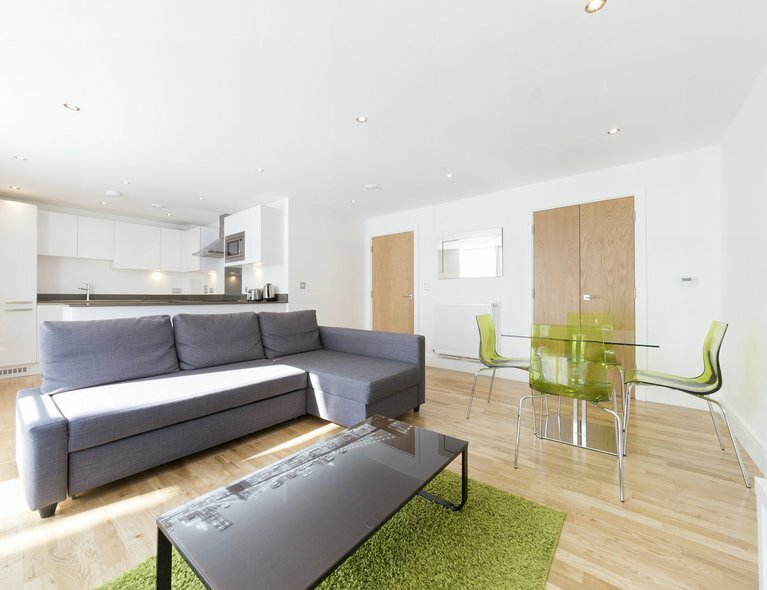 LIFE are delighted to present this exceptional two bedroom apartment in heart of SE1 on the gleefully named Wilds Rents. 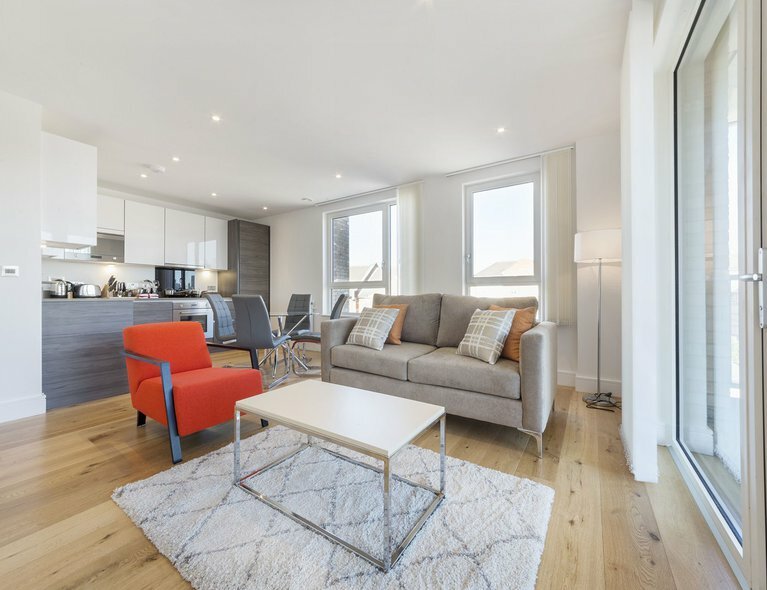 Bringing elements of contemporary design with quintessential features such as exposed beams, this delightfully spacious apartment consists of a naturally lit open plan living and dining space and stylish, fully integrated kitchen. Next to the living room is a generous sized terrace that seems to bask in never ending sunshine is ideal for pulling up a few chairs and relaxing on an evening. 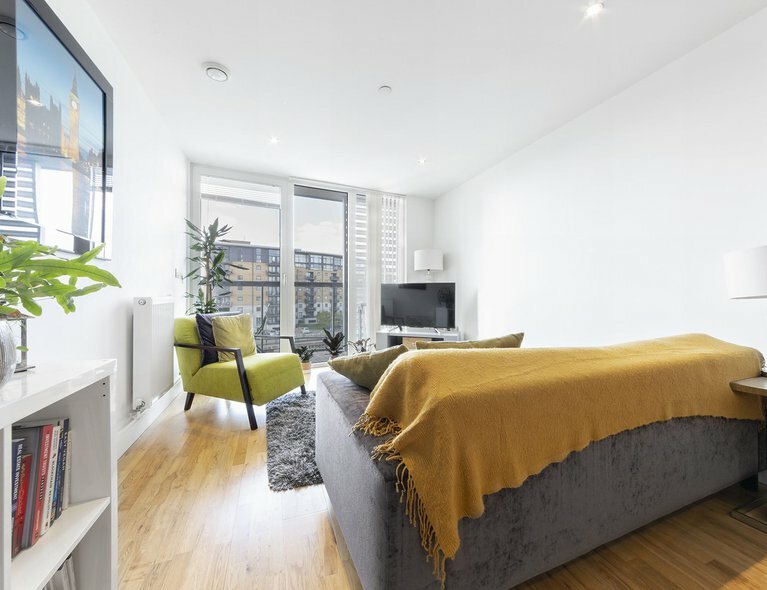 The property features two generous sized double bedrooms and due to the part furnished nature of the apartment, there is flexibility to add additional storage to the already ample amount as required. Just aside from the master bedroom is a luxurious en-suite featuring a superb walk-in rain shower, which echoes the primary 3 piece bathroom suite beautifully. Both are tiled to a contemporary lavish finish.For added piece of mind, there is wooden flooring throughout the hall way and living space, video entry system and lift access. 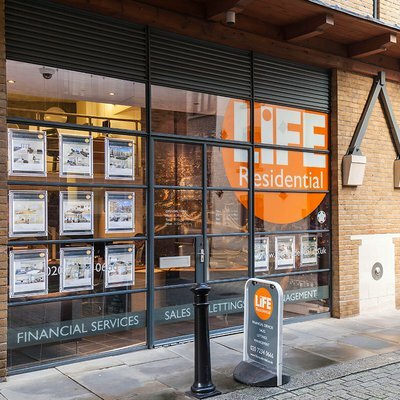 The location itself couldn't be any more ideal, being an oasis of calm in the heart of the SE1 postcode. The delights of the ever popular Bermondsey Street, however, with its interesting shops bars, restaurants, cafes, creative vibe and curious modus vivendi is moments away. 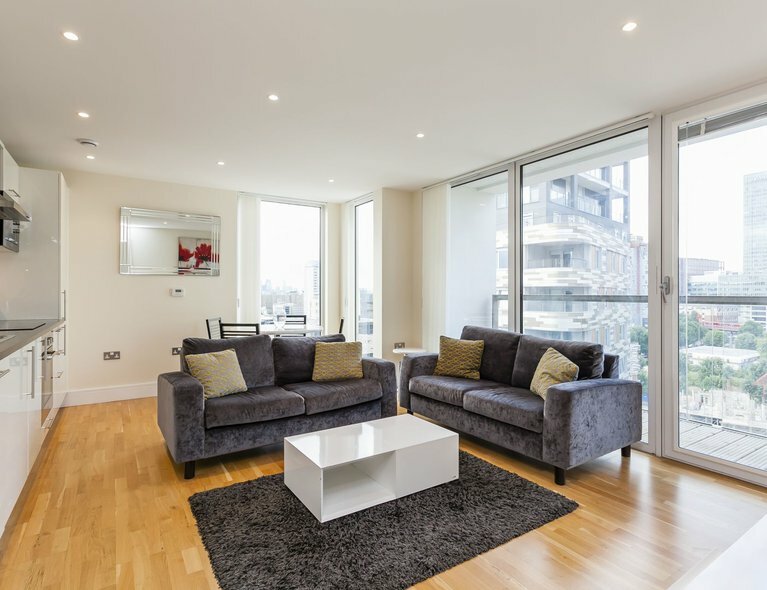 For the professionals and commuters, London Bridge, Borough and Bermondsey stations for access to the wider city, the Square Mile and Canary Wharf are all within easy walking distance of 10-15 minutes or should you decide to take a walk, both Tower and London Bridge are within 20 minutes' walk. 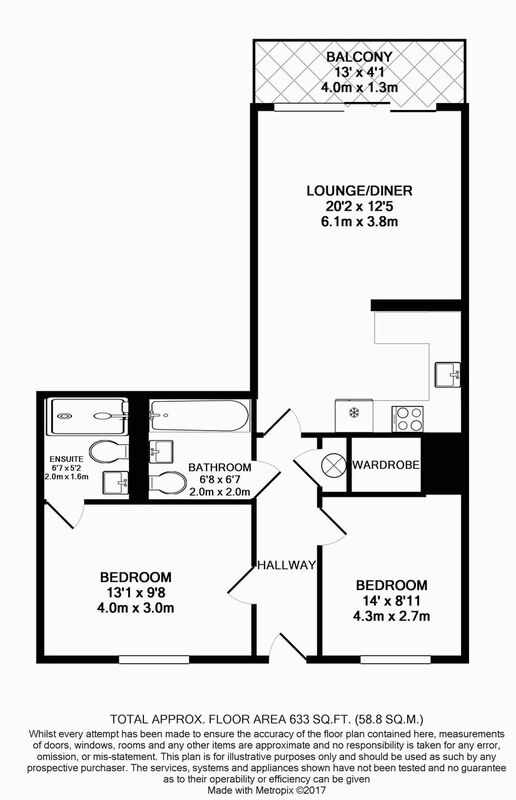 Don't hesitate to call our lettings team today to procure a viewing.